We explored a few wineries this weekend thanks to my husband's surprise planning all week! 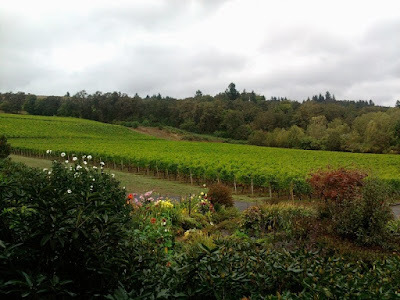 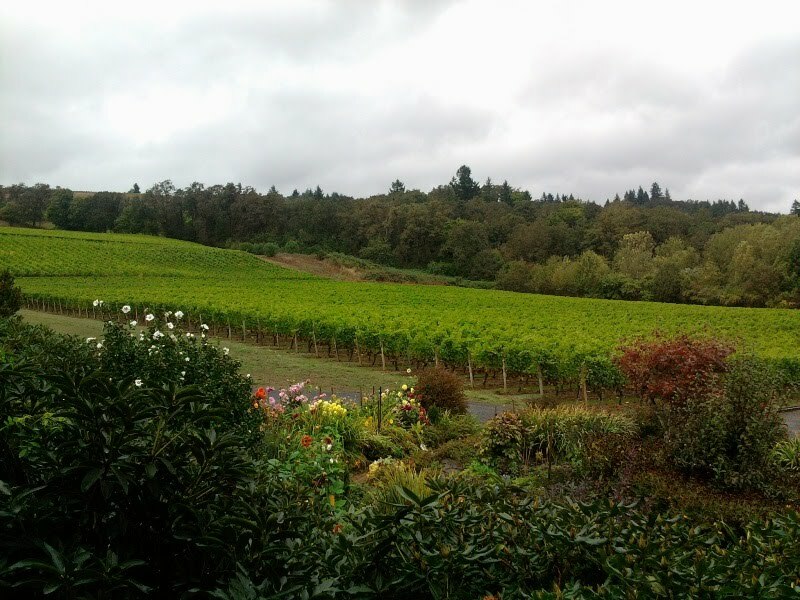 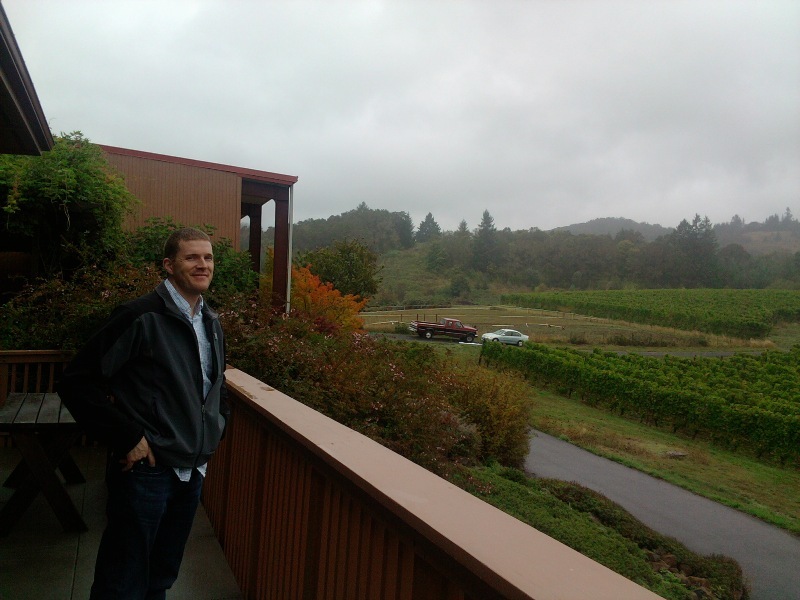 We visited St. Innocent Winery, Cristom Vineyards, Bethel Heights and Willamette Valley. 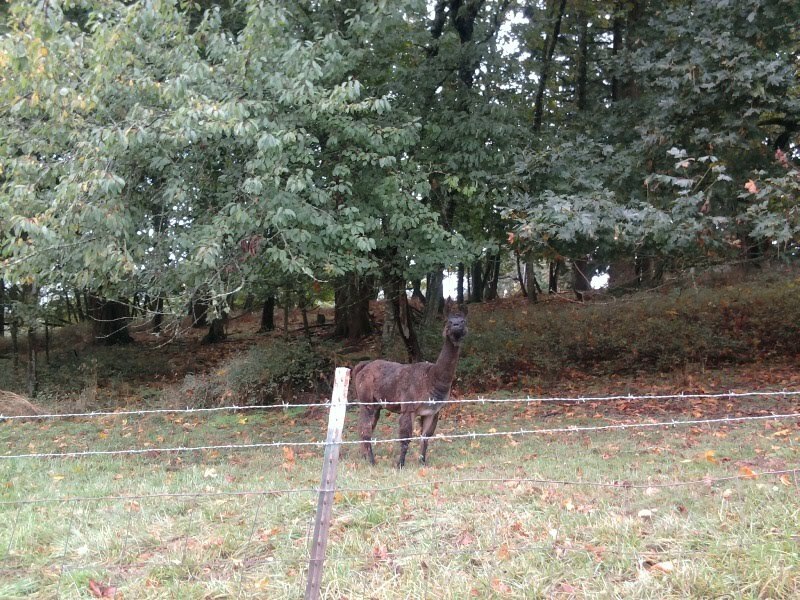 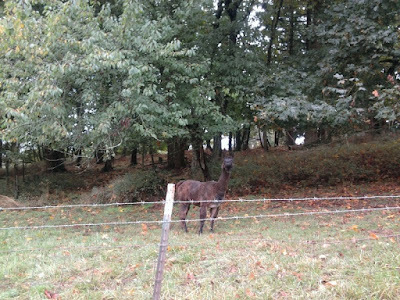 I forgot my camera at home but was able to snap a few pics of the vineyards and one of a funny looking animal with my phone.